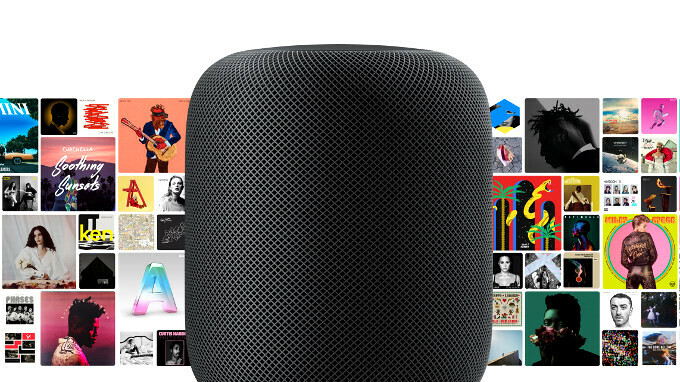 Apple just detailed the price and release date of the HomePod, its long-awaited smart speaker. The Bluetooth 5.0-enabled soundpiece will launch February 9, but can be preordered as soon as this Friday, January 26th, in White and Space Gray. How much is the price? Apple's HomePod is compatible with any iPhone 5s or later, the iPad Pro, iPad Air or later, iPad mini 2 or later, and the iPod touch (6th generation), which should be running iOS 11.2.5, or a higher version. I wonder why it's not coming to Canada? Interesting! I guess that $349 will turn out to be more like $479 Canadian. Which is priced too high for something that does less than a Google Home mini or Amazon Echo dot. $349US for a speaker?!? No matter is it wireless or not, smarta$$ or not... This price is hilarious! You can buy BOSE, JBL, HARMAN or any other high class brand for less than half of that price. Jesus, people are going really crazy. P.S. @Phonearena: your article from 5th of May, linked in current article is written that release date will be December 2017.. Now February 2018.... Why there is no critics for missed release date? Because it is Apple?